SPINE OPTIONS has offered patients a medically supervised back surgery alternative since 2004. This is a unique private practice setting with access to the latest medical breakthroughs and technologies with connections to major Academic Centers. The Physical Therapy Department is a Teaching Affiliate of Columbia University Doctorate of Physical Therapy Program and there is Physician affiliation to Mount Sinai Hospital and New York Presbyterian Hospital. Both Medical and Physical Therapy students have elective opportunity for teaching in the SPINE OPTIONS office. Most patients are seen by a physiatrist — an MD trained in physical medicine and rehabilitation. At SPINE OPTONS the Physiatrist specializes in pain management of spinal conditions. He will diagnose your condition on your first visit and develop your comprehensive, non-surgical back and neck pain treatment plan. 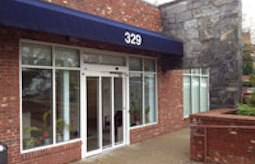 All diagnostic testing is offered at the main office in White Plains. An alternate location in Eastchester is also available. 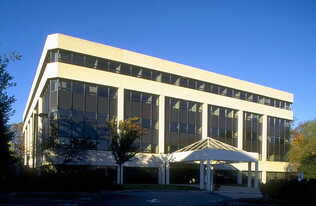 All treatment is offered on site in White Plains. Both early and late appointments are available on weekdays from 8am to 7pm. The SPINE OPTIONS plan can include comprehensive medical treatment, physical therapy and an array of holistic methods. Patients receive one-on-one treatment from each of our therapists. Whether you suffer from a disorder such as spinal stenosis, or seek scoliosis treatment or back injury therapy, your team works closely to provide the most comprehensive, cutting-edge, multi-modal approach available. Because all treatments are offered under one roof, your doctor can monitor your care and make adjustments when needed. SPINE OPTIONS also offers specialized care for both the Injured Worker as well as those in a Motor Vehicle Accident and will work in conjunction with your Attorney if needed. We also provide diagnostic work up and treatment for other joints or body parts that are not related to the spine. Other specialty areas of treatment include Headaches and Fibromyalgia. Fewer than five percent of people require surgery to alleviate back and neck pain. If, for this small number of cases, all treatment options are exhausted, your doctor can refer you to a Spine Surgeon. 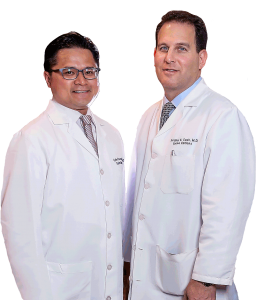 Dr. Cash and Dr. Posecion maintain close clinical affiliations to the top Neurosurgeons and Orthopedic Spine Surgeons in the region. Although our goal is to help patients avoid surgery, we are realistic and when this is not possible, we can get you an immediate appointment for surgical evaluation. For those with other non-spinal joint problems, such as the knee or the shoulder, that don’t improve with conservative techniques, referrals are made to Orthopedic Surgeons.